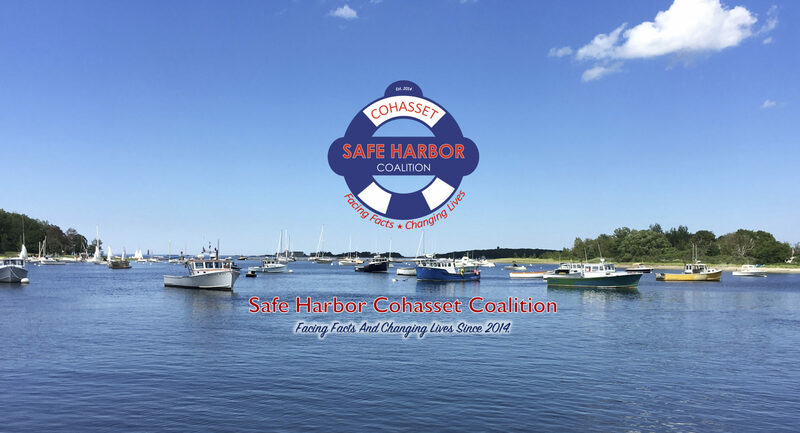 Please join Safe Harbor Cohasset Coalition for our next coalition meeting on Tuesday, June 4th, from 9:30-11:00am at the Cohasset Public Schools Administrative Building, and get involved! This will be our last meeting until September! We look forward to seeing you! If you are interested in volunteering as a parent or learning more about our SHCC Youth Ambassador programs, but cannot attend this meeting, please email us at safeharborcohasset@gmail.com.